According to current estimates, 44% of the 64 million adults in the United States with hypertension did not have their condition controlled in 2014. In 2014, the Eighth Joint National Committee released its first updated guidelines on hypertension since 2003. Several important changes were made from the earlier guideline, including recommendations to focus on diastolic rather than systolic blood pressure (BP) for adults younger than 60 and setting more conservative BP goals for adults aged 60 and older (150/90 mm Hg) as well as for patients with diabetes or chronic kidney disease (140/90 mm Hg). 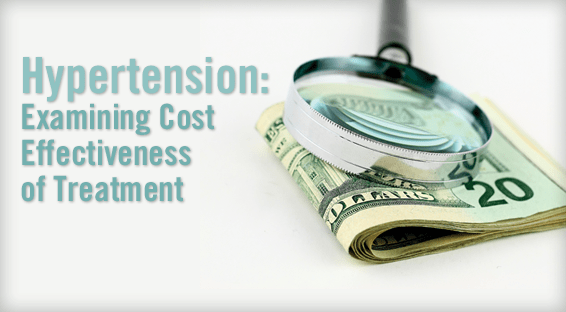 “Few analyses have examined the health benefits and cost-effectiveness of treating hypertension in the U.S.,” says Andrew E. Moran, MD, MPH. To address this research gap, Dr. Moran and colleagues published a study in the New England Journal of Medicine that sought to estimate the incremental health gains and cost-effectiveness of implementing the strongest recommendations for hypertension therapy in the 2014 guidelines among adults. The study found that, on average, about 860,000 people with existing CVD and hypertension who are not being treated with antihypertensive medications would be eligible for secondary prevention every year from 2014 through 2024. Full implementation of the new hypertension guidelines would result in approximately 56,000 fewer cardiovascular events and 13,000 fewer deaths from cardiovascular causes annually, which in turn would result in overall cost savings (Table). According to the study projections, treatment of men or women with existing CVD or men with stage 2 hypertension but without CVD would still be cost-saving even if strategies to increase medication adherence doubled treatment costs. The treatment of stage 1 hypertension was cost-effective for all men and women between the ages of 45 and 74 years (Figure). However, treating women between the ages of 35 and 44 years with stage 1 hypertension but without CVD had intermediate or low cost effectiveness. The study results imply that it is important to invest in strategies to reduce the burden of hypertension, including more frequent office visits, home BP monitoring, pharmacist interventions, and sustained efforts to improve adherence. The study notes that these actions may add substantial value, even if they require an additional annual investment of up to $1,230 per patient in men with CVD, $600 in men with stage 2 hypertension without CVD, and $650 in women with CVD. Moran AE, Odden MC, Thanataveerat A, et al. 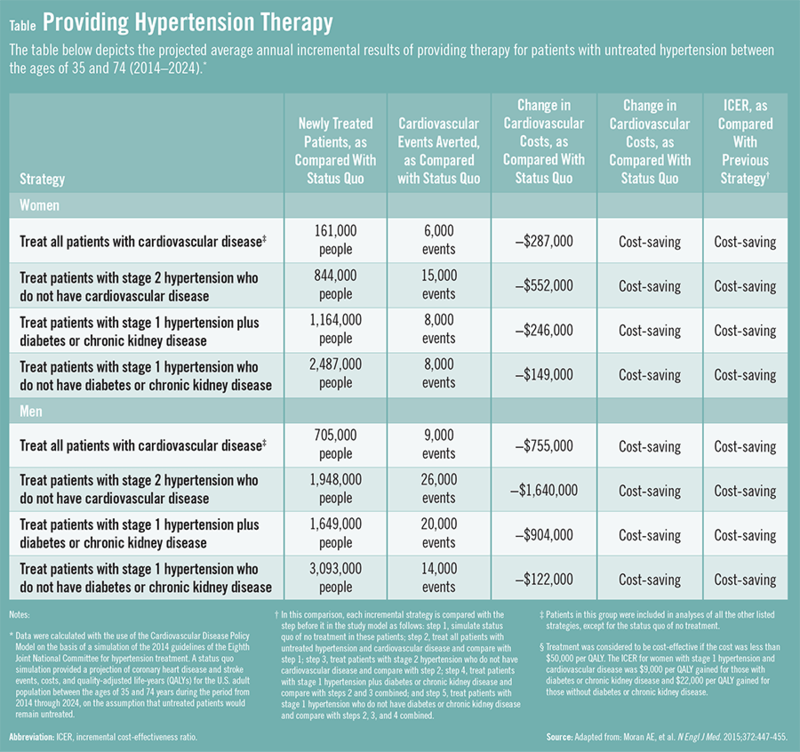 Cost-effectiveness of hypertension therapy according to 2014 guidelines. N Engl J Med. 2015;372:447-455. 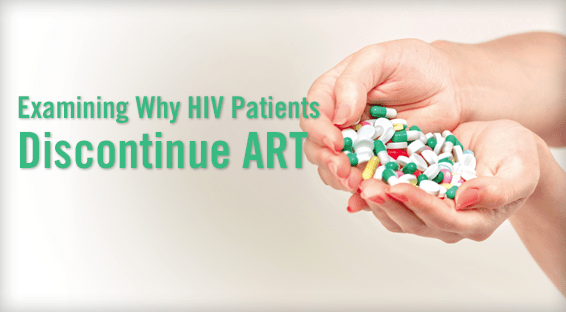 Available at: http://www.nejm.org/doi/full/10.1056/NEJMsa1406751#t=article. Navar-Boggan AM, Pencina MJ, Williams K, Sniderman AD, Peterson ED. Proportion of US adults potentially affected by the 2014 hypertension guideline. JAMA. 2014;311:1424-1429. James PA, Oparil S, Carter BL, et al. 2014 Evidence-based guideline for the management of high blood pressure in adults: report from the panel members appointed to the Eighth Joint National Committee (JNC 8). JAMA. 2014;311:507-520. Go AS, Bauman MA, Coleman King SM, et al. An effective approach to high blood pressure control: a science advisory from the American Heart Association, the American College of Cardiology, and the Centers for Disease Control and Prevention. Hypertension. 2014;63:878-885. Cutler DM, Long G, Berndt ER, et al. The value of antihypertensive drugs: a perspective on medical innovation. Health Aff (Millwood). 2007;26:97-110.